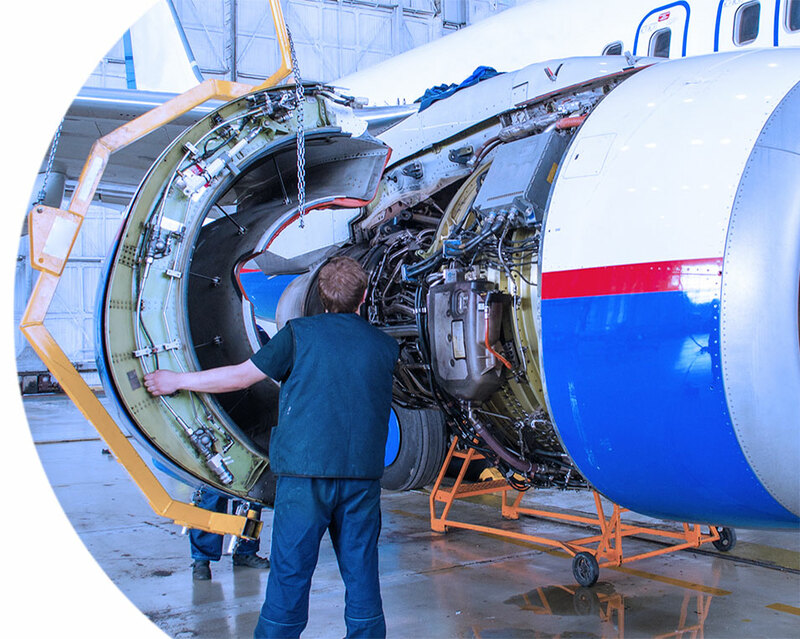 AS9145 is APQP (Advanced Product Quality Planning) for aerospace. Following the automotive core tools, APQP includes Failure Modes and Effects Analysis (FMEA), Control Plans, Process Flows, Measurement System Analysis (MSA or Gauge R&R), and Statistical Process Control (SPC). Many aerospace OEM’s, prime contractors and sub-primes are flowing down requirements to their suppliers to meet APQP requirements and show evidence of maturity for their APQP systems. SimpleQuE’s experts can facilitate, train, and assist in completing all the APQP tools to satisfy these customer flow down requirements. Let us provide clarity and simplicity in doing the APQP core tools correctly, and effectively for your business. Contact us for a quote.